A decade ago, something happened in the Buckeye State: the Ohio Third Frontier began awarding funding grants. 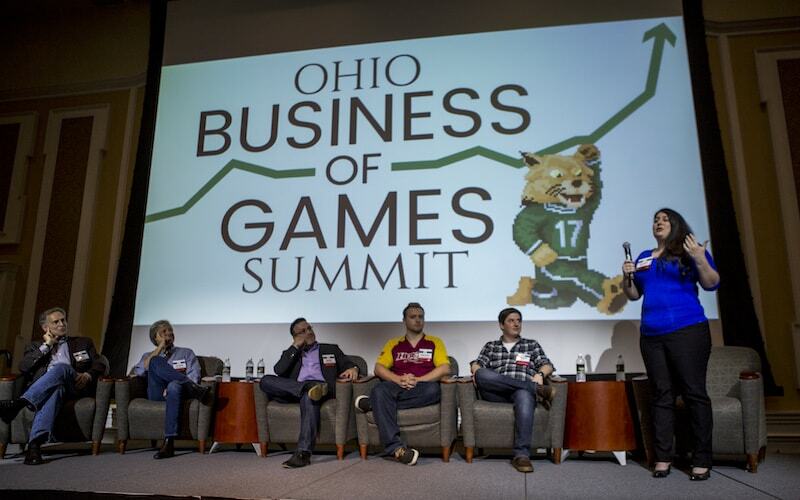 One of those went to a startup, TechGROWTH Ohio, to increase revenue growth and capital investments in tech-based businesses within a 20-county area of southeastern Ohio, anchored by Ohio University (OU). Between 2016 and 2017, the volume of postings on emerging technology sectors such as Internet of Things, smart cities, unmanned aerial vehicles, AI, blockchain, augmented reality, and virtual reality jumped by 50 percent. “Southeast Ohio really needed an entity to help expand investment in technology innovation and companies in our area. We needed to focus on bringing three things to tech-based startups – services, capital, and talent. That’s what we’re all about, every day,” Executive Director Lynn Gellermann said. TechGROWTH Ohio connects clients to growth grants, pre-seed investments, access to angel investors for follow-on capital, and venture capital. They also infuse tech companies with services and support from expertise in sales, marketing, inventory production, and management, to providing mentorship on how to run and grow a businesses from an esteemed team of Executives-in-Residence. Unpacking this ecosystem, the OU Center for Entrepreneurship was named Outstanding Emerging Program in 2015 by the U.S. Association of Small Businesses and Entrepreneurship. More than 2,000 entrepren-eurs have engaged with TechGROWTH Ohio, with 547 receiving operational assistance and 92 companies receiving financial support. Ohio Third Frontier has awarded more than $1.6 billion in grants. The Ohio Innovation Fund, an early-stage venture fund focused on best-of-the-best startups across the state, has closed a dozen deals since opening in 2016. All combined, OU has generated nearly $2.5 billion in economic development since 2012 through programs and activities housed at its Voinovich School. Previous article You May Now Kiss The ... Robot?